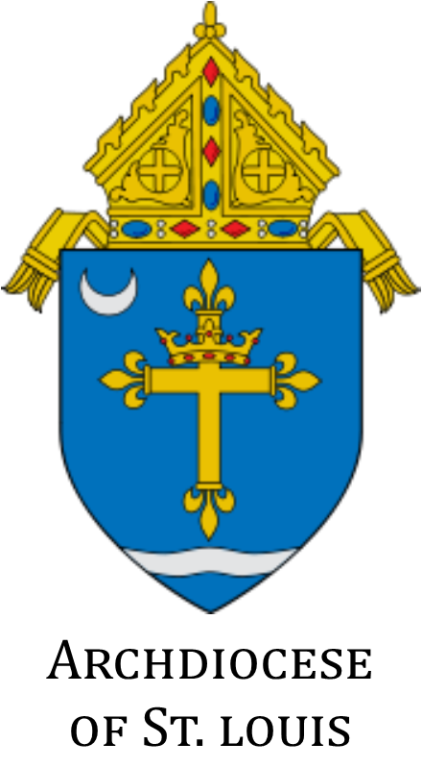 The Archdiocese of St. Louis is the Roman Catholic archdiocese that covers the City of St. Louis and the Missouri counties of Franklin, Jefferson, Lincoln, Perry, Saint Charles, Saint Francois, Ste. Genevieve, St. Louis, Warren, and Washington. It is the metropolitan see to the suffragan sees of the Diocese of Springfield-Cape Girardeau, the Diocese of Jefferson City, and the Diocese of Kansas City-St. Joseph. 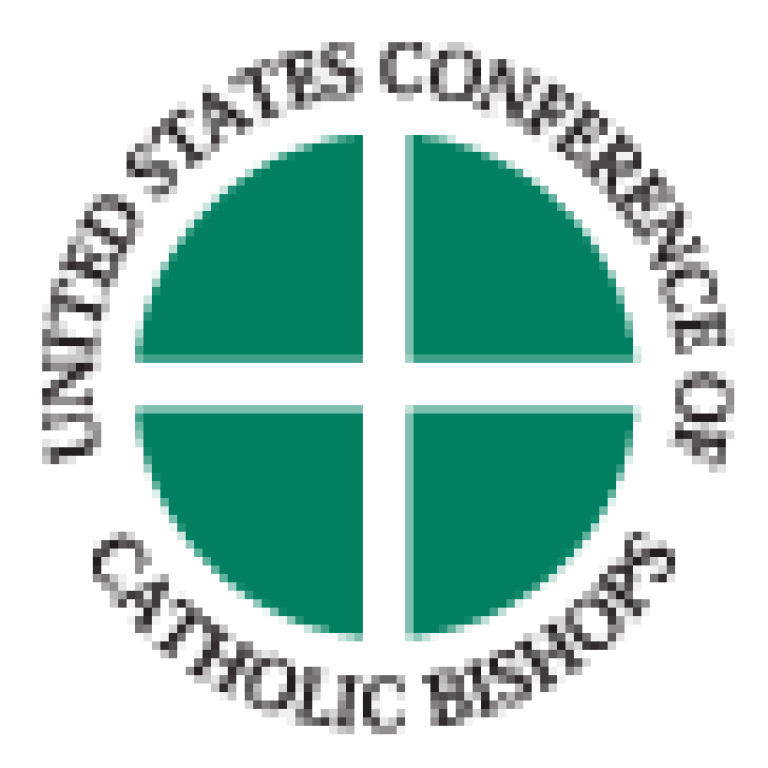 It is currently led by Robert James Carlson, the former Bishop of Saginaw, who was named the Archbishop-elect on April 21, 2009, by Pope Benedict XVI, and was installed on June 10, 2009. The Roman Missal is the liturgical book that contains the texts and rubrics for the celebration of the Mass in the Roman Rite of the Catholic Church. The Holy See, also known as the Vatican, is defined as the jurisdiction of the Vatican under the authority of its Bishop known as the Pope. The “See” is the central government of the Roman Catholic Church. 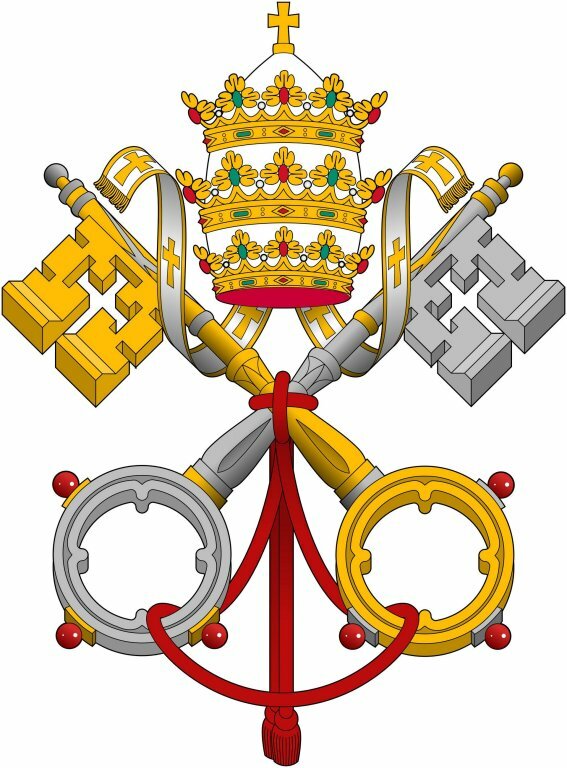 The Holy See has its own diplomatic corps and appoints ambassadors to other nations. From a diplomatic standpoint, the Holy See acts and speaks for the Roman Catholic Church. 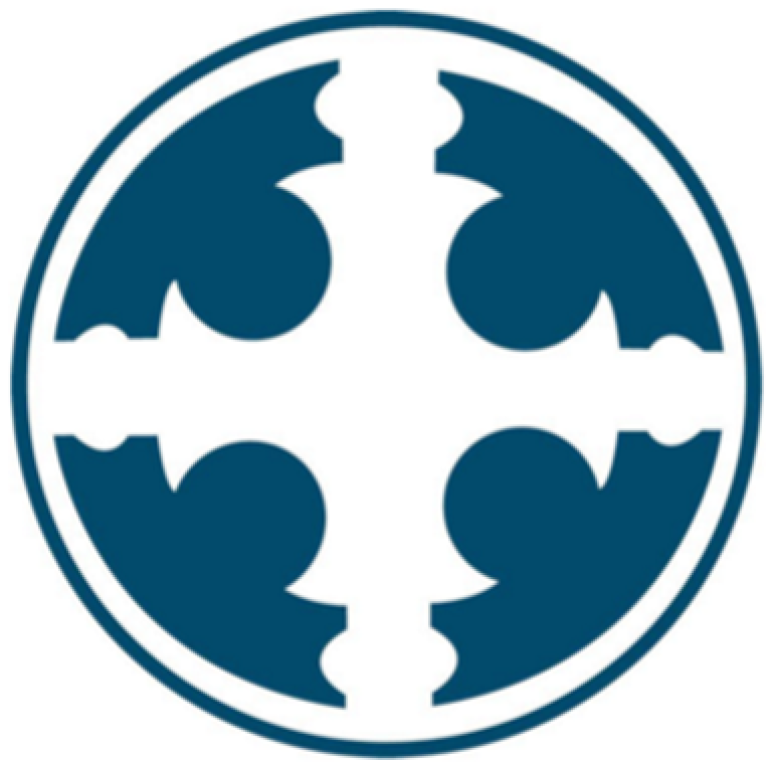 Established in 1955 by the Society St. Vincent De Paul , Catholic Family Services is a non-profit professional counseling agency that provides services within the Archdiocese of St. Louis. We provide individual, group, and family counseling to anyone regardless of age, race, religion, gender, nationality, or marital status. 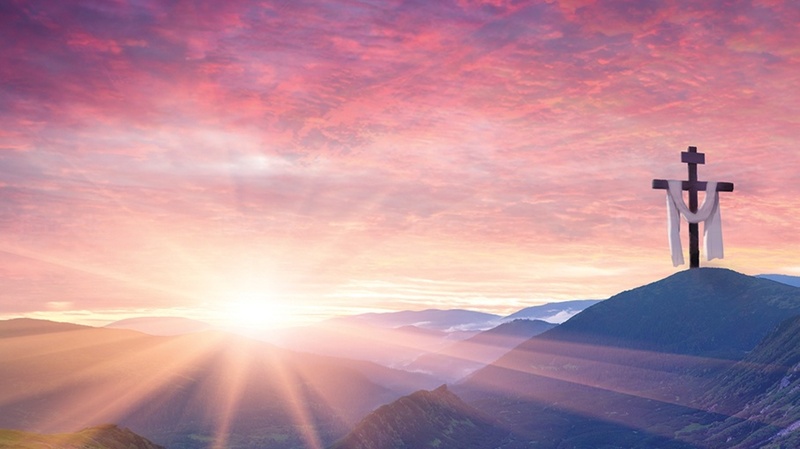 Our therapists are all licensed by the Missouri Department of Professional Registration and confidentially treat a wide range of personal and relationship issues.